The Lenovo Z5 Appears With A Notch and A Border At the Bottom! 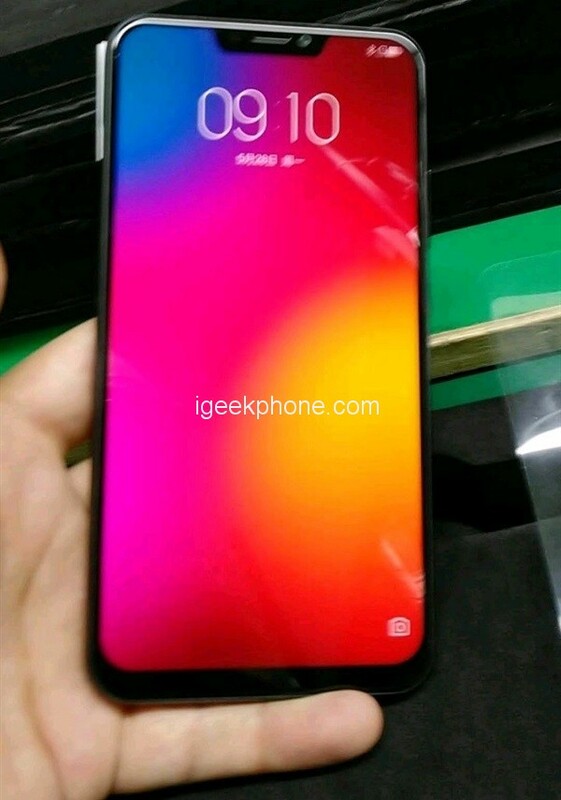 You are at:Home»LATEST NEWS»The Lenovo Z5 Appears With A Notch and A Border At the Bottom! Ultimately, the Lenovo Z5 would not be totally border less! The smartphone that will be presented on June 5 will land with a notch and a lower border. Many leaks about the Lenovo Z5 brought to light the totally border less side of the new terminal of the Chinese brand. The latter promised a ratio of 95% so we already knew it would have edges but a shared image on Slashleaks shows it with a notch and a border at the bottom of the front. Another photo immortalizes the back of the terminal and we notice the presence of a dual camera. The upcoming smartphone from Lenovo does not really distinguish the mass as it would be with a notch. It would host the front camera of the Z5. Still, everyone expected to see a totally borderless mobile. 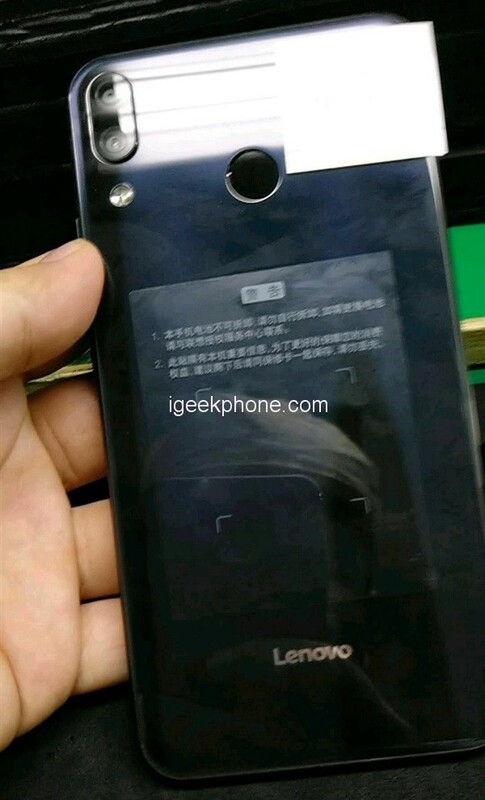 In the picture shared on Slashleaks, we see that the edges on the sides are very thin. In contrast, the Lenovo Z5 would display a thicker bottom border. This confirms a leak recently appeared on the Chinese social network Weibo even if the APN at the front took place on the bottom border as on the Xiaomi Mi Mix 2S. In short, its design is very similar to that of the LG G7 ThinQ. On another shot that can also be found on Slashleaks , we can see that the Lenovo Z5 has a dual camera positioned vertically and a fingerprint sensor. We would not find this module under the screen. The logo of the brand is deposited at the bottom of the terminal. To have the confirmation or not of this information, it will be necessary to wait for the conference of the manufacturer this June 5 at 8 am.